March | 2014 | Scissor Doors Inc. The good folks at JC Customize Body Shop, in San Jose California, ordered this bolt on Flip Flop Tilt Hood hinge to be made specifically for their 2004 GMC Sierra. These were ordered in a raw sand blasted finish, so that they could paint them to match their truck during the installation. 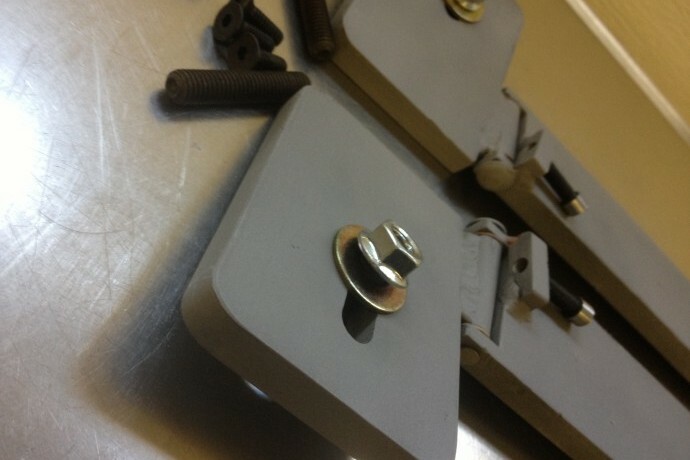 This option can be applied to all special order hinge systems we manufacture. Here are a few photos of them before they left. In out last post we saw the installation of our new line of suicide doors. 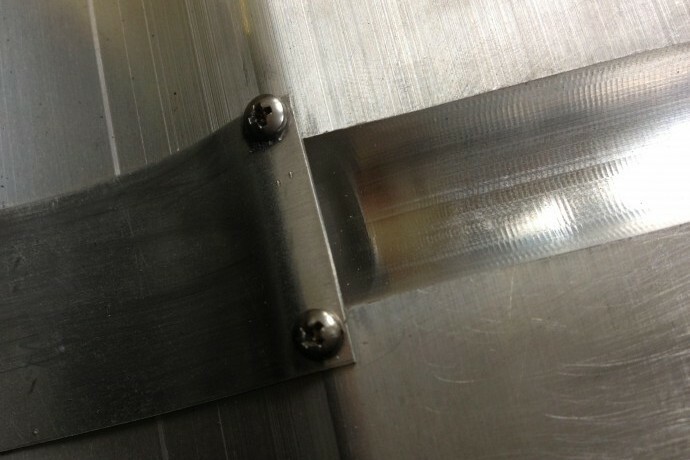 Since then we have been getting requests for more photos of the hinges used. This example of suicide door engineering is machined to a 5/8 thick 6 and a half inch tall hinge making this the strongest production single hinge setup available, the world over. Because of its incredible strength and slim profile, we are also offering it to our mobility dealers as an excellent solution for a simple, quick, and reliable installation, with sizing available for all two and 4 door mid sized cars, SUV’s and trucks.